Home → arizona real estate today → Happy Birthday Marines! Happy Birthday Marines! Thank you for all you do for our country! 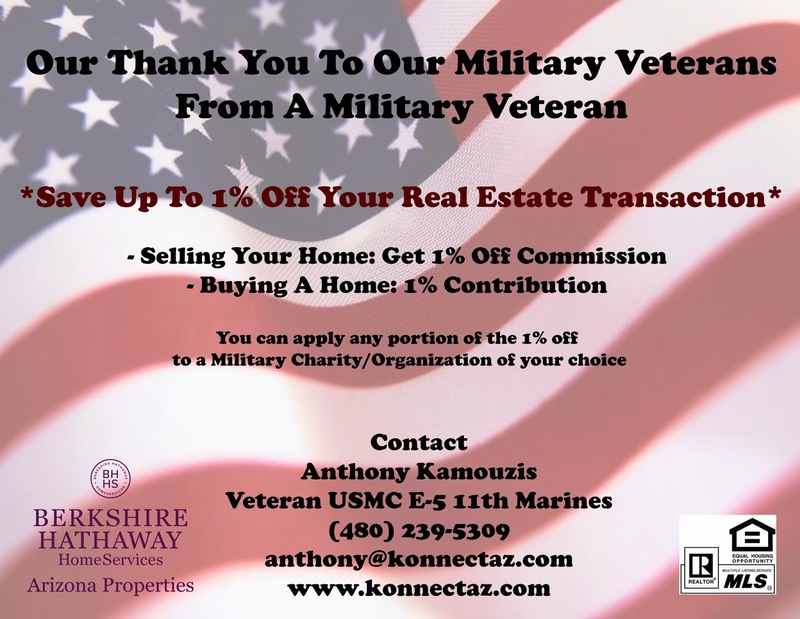 To show our appreciation, we have a great offer for all Military Veterans. Again, Happy birthday to the Marine Corps!! Happy birthday Marines! Contact us so we can serve you. As a thank you for your serving, we would like to offer our service at a discount. For more information about this and other programs, visit our Giving Back page. Thank you for your service!